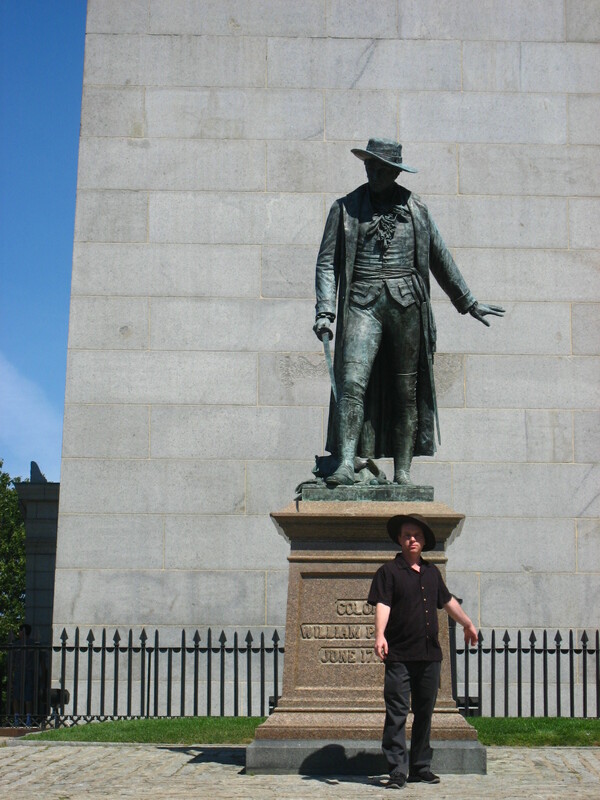 Here I am trying to pose like a revolutionary war hero. 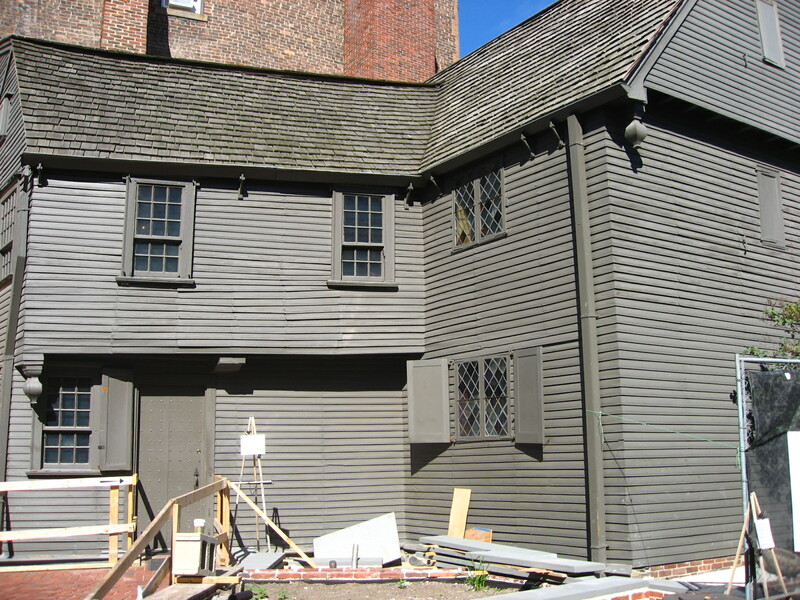 Paul Revere’s old house is looking rather worn down, but they’re restoring it. Also tried some great Italian pizza in North whatever of Boston, and some cannoli. Cannoli will probably take time to get used to.